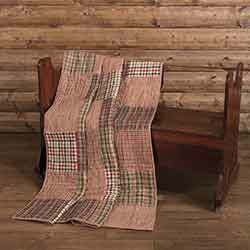 We carry every quilted throw in the VHC Brands line, with dozens of choices in contemporary, floral, primitive, lodge, and cottage style prints, from both their Lasting Impressions, Ashton & Willow, and Holiday lines! 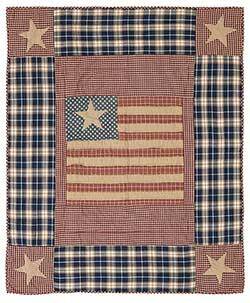 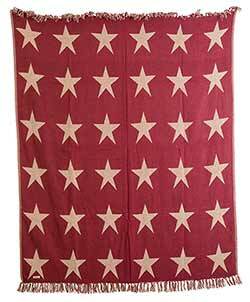 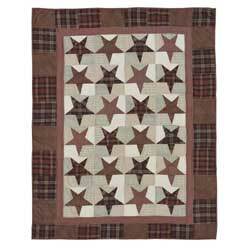 Warm up your country primitive home with this patchwork quilts, featuring traditional stars and nine-patch squares in shades of burgundy, red and tan. 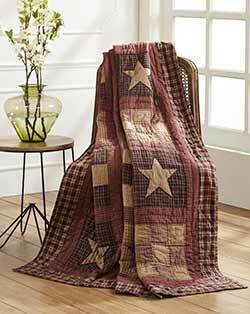 Chelsea Quilted Throw, by Olivia's Heartland. 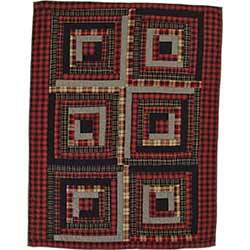 Warm up your country primitive home with this patchwork quilted throw, featuring patchwork solid and plaid fabrics in red, black, and tan. 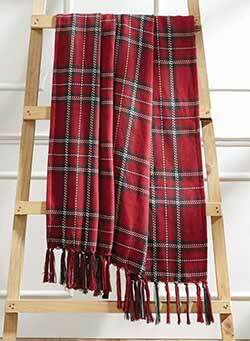 Claren Christmas Plaid Woven Throw Blanket, by VHC Brands. 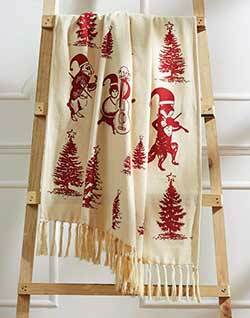 Such a versatile Christmas decor item or gift! 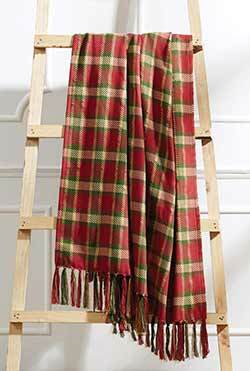 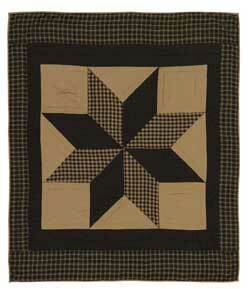 Features a plaid of traditional red and green, with gold metallic thread detailing. 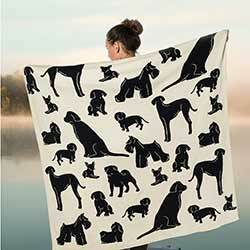 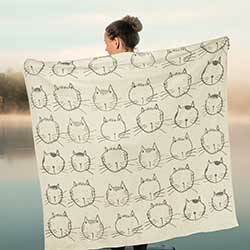 Decorate a sofa, wall, or even tabletop, or give as a gift! 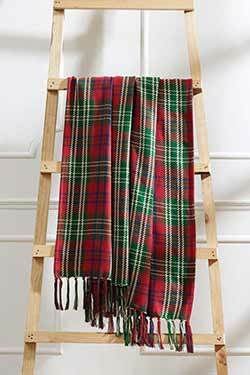 Before big box shops and large department stores, families would patch together worn fabrics to create simple but honest Christmas decorations. 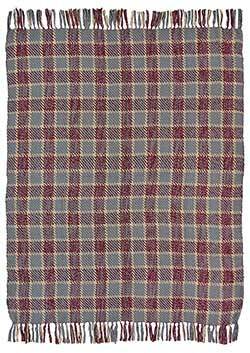 We took the spirit of this tradition and added a few modern pattern updates mixed with neutral tones to make the Clement Quilted Throw timeless yet relevant. 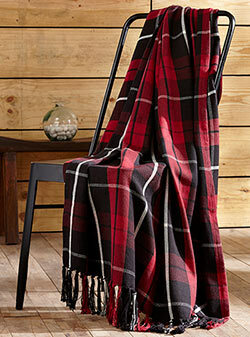 Collin Christmas Plaid Woven Throw Blanket, by VHC Brands. 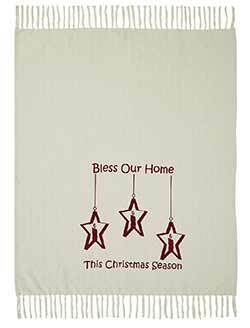 Such a versatile Christmas decor item or gift! 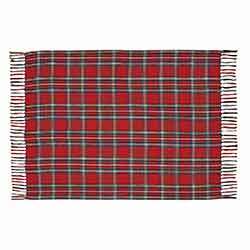 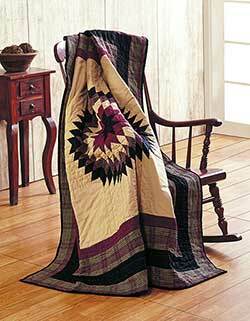 Features a plaid of traditional red, green, and white. 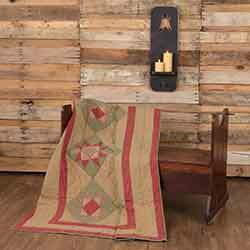 Decorate a sofa, wall, or even tabletop, or give as a gift! 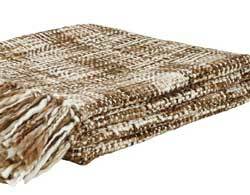 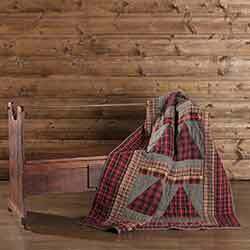 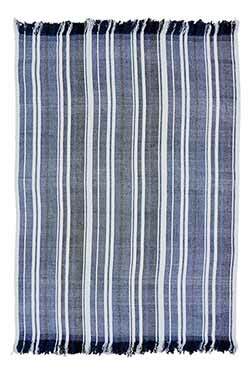 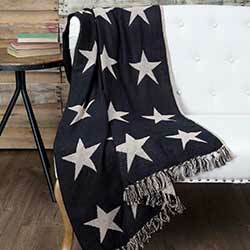 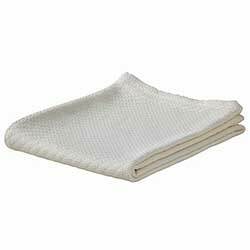 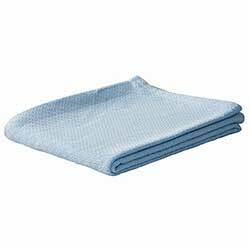 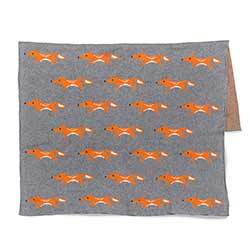 Connor Plaid Woven Throw Blanket, by VHC Brands. 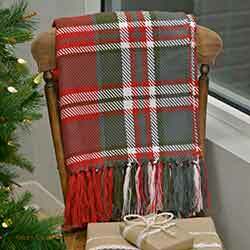 This versatile red, green, and blue plaid adds warmth to both your everyday and Christmas decor! 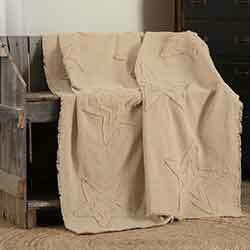 Accent a sofa, wall, or even tabletop, or give as a gift! 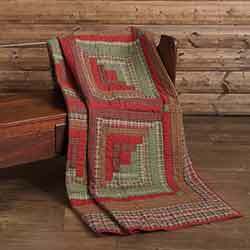 Cozy up to warm Christmas red and ivy green with the patchwork Gatlinburg Throw, featuring four large log cabin blocks to make a rustic holiday statement. 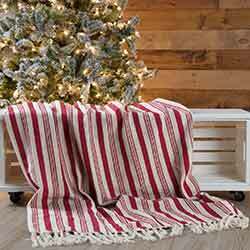 Inspired by snow berries on a frosty winter's day, the Hollis Quilted Throw features red, green and ivory plaid on an ivory background and stenciled with a border of holly berries.